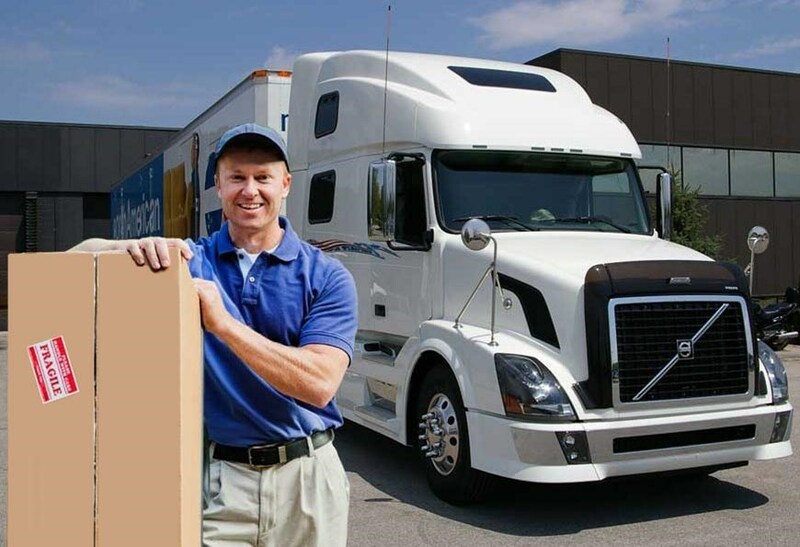 Whatever your reasons are for moving from Pittsburgh to Akron, make sure you choose the right movers to get you and your belongings there promptly and safely. The professionals at George Moving & Storage will make your life less stressful, providing you with unparalleled relocation services no matter where you’re going. For over 40 years, our devoted Pittsburgh movers have provided high-quality services, which is why we’ve been recognized for numerous awards. Also, our affiliation as an agent of North American Van Lines gives us access to a nationwide network of moving and storage professionals that can handle household moves anywhere in the United States. If you need short and long-term storage, we’ve got you covered. We have the space to store your household items in our enclosed wood vaults within our warehouse facility. However long it takes for you to move from Pittsburgh to Akron, you can rest assured that your belongings will be safe. Sometimes you need to move in order to keep your job. We understand this which is why we offer full-fledged corporate relocation packages. In the event that your move from Pittsburgh to Akron is being decided by your employer, have them inquire about our services. We will work with both of you to meet your requirements for time and budget. Look no further for Pittsburgh to Akron movers; and hire George Moving & Storage for a smooth and efficient relocation. Call us or fill out our quick online form to get your free quote today!